Plan a date and time to complete an inspection at your home or business. Get a thorough assessment of your home before purchasing or listing. Determine if your commercial space is fit for business. Rely on the vision of property inspectors who have decades of experience in the contracting trade. Fast, dependable service! Friendly and professional drivers and staff! Is Your Home Due for a Recommended Annual Check-Up? Before you seal the deal on your new property, do you know everything you need to know? Are there cracks in the foundation or issues in the roof that may cost you time and money in the future? Rely on Able Eye Inspections headquartered in Leander & Cedar Park, TX to find out for you. We offer commercial, residential and phase inspections so you can make informed decisions about your property. 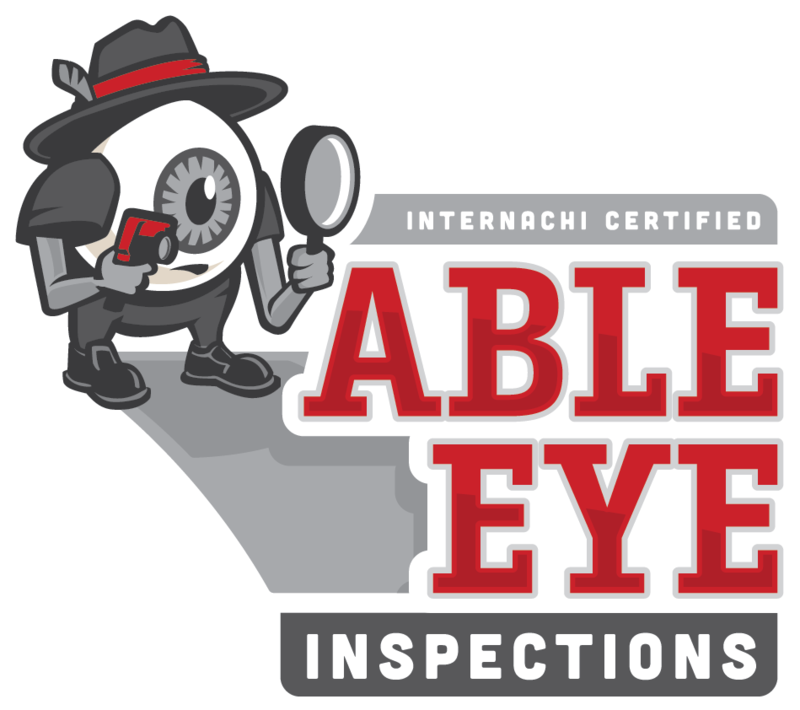 Able Eye Inspections is a commercial and residential inspection service located in Leander & Cedar Park, TX. We have been members of the International Association of Certified Home Inspectors (InterNACHI) since 2015 and have over 20 years of experience in the general contracting and landscaping business. Drawing on our varied skills and experience, we are dedicated to improving the homes and businesses of the area (including Round Rock and Austin) by offering our insight and understanding of quality workmanship. Customer satisfaction is one of our highest priorities, and with this in mind we offer a 100% satisfaction guarantee (Just tell the inspector if you are not satisfied with the inspection before he/she leaves and we will make it right or you wont have to pay). All of our inspectors have completed background checks through Amazon Home Services, HomeAdvisor, Thumbtac, TREC, TREZ, TxDPS and Go Smith. If you'd like to get a closer look at what we do and find out which features of your property we'll assess, we encourage you to join us during the inspection. We'll share our knowledge of any issues, defects and preventive maintenance strategies as it applies to your property. Choose Able Eye Inspections to complete an inspection at your home, business or construction site.